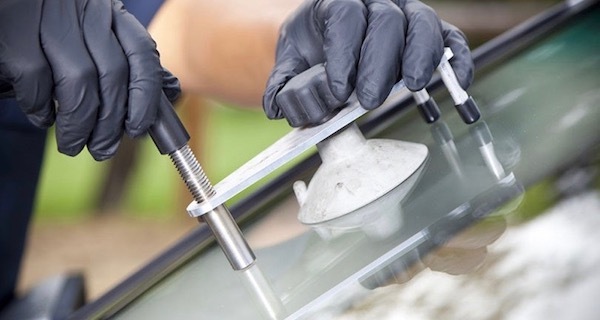 Black Glass is a specialized service for auto glass replacement and repair, as well as for the installation of all kinds of automotive and architectural window films. 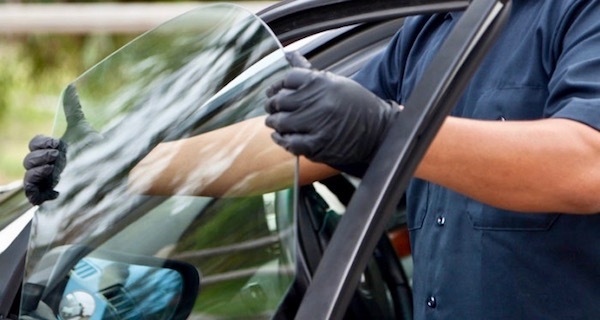 By using advanced techniques of auto glass repair we can fix various minor glass damages, bringing back its optical visibility and safety. 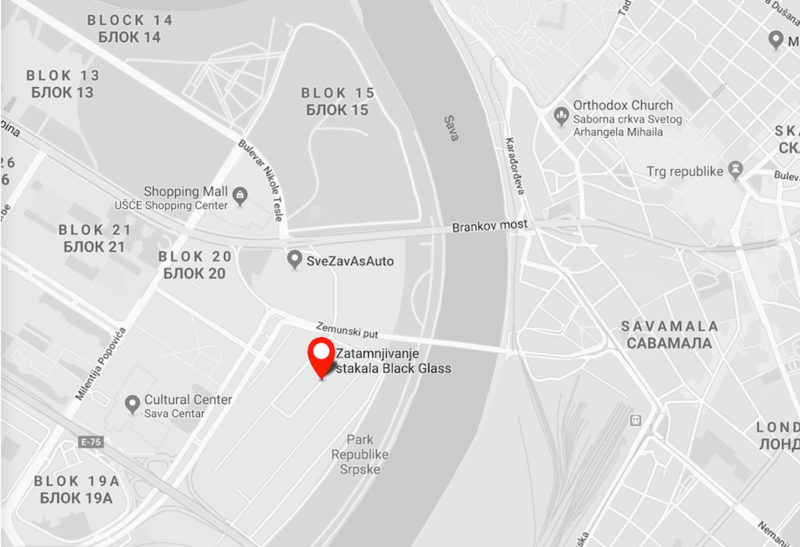 Professional replacement of windshields, side and back car windows of the world’s most famous car glass manufacturers for all types of passenger vehicles. 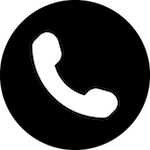 Black Glass installs high quality windshields, side and back car windows of the world’s leading car glass manufacturers such as: Pilkington, Guardian, NordGlass, Saint-Gobain Sekurit, AGC, HS, XYG, FYAO. Our team consists of certified installers trained for auto glass repair and replacement for all types of passenger vehicles. By using highest grade materials and tools we can guarantee quality and safety. That is why we provide our customers with a 10 year written warranty for car glass replacement. You can have all of these at an affordable price or even free of charge up to the amount covered by your car insurance.